Josh Harle from Tactical Space Lab will present the first Open Maps workshop as part of Coded Cultures: Openism. During the workshop participants will discover the matchbox-sized Raspberry Pi Zero computer, learn to create their own digital online maps with it, then take their creations out into the world to share them. 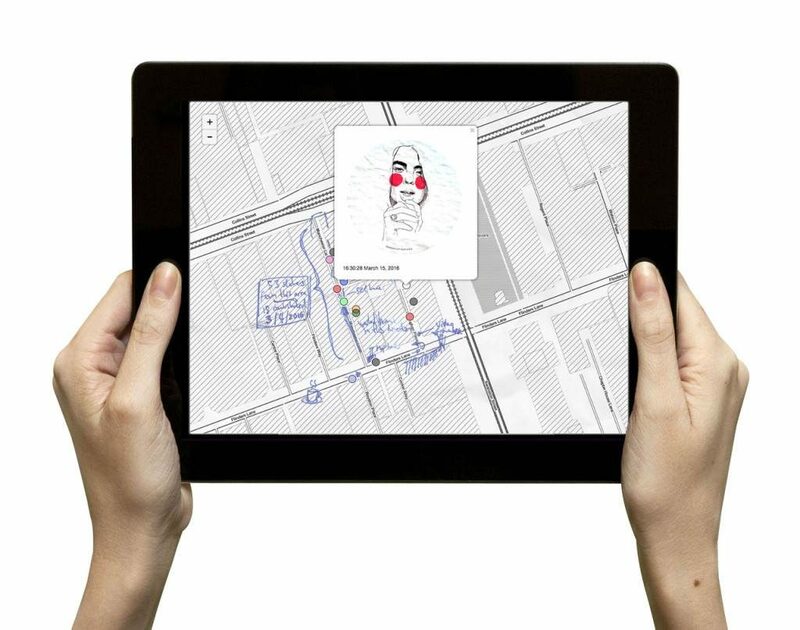 During the workshop participants will be assisted in the production of their own map, using whatever process they are comfortable with (bricolage, drawing, painting, digital, etc.). Once finished the maps will be uploaded to Open Map devices, and will be installed around Vienna. Discussion of maps, and radical cartography: General discussion of maps, their politics, and representation in general. Examples of many different ways of mapping: “radical cartography”, maps through history up to online maps. Making Maps! : Setting up an initial map layer for a chosen area, creating the map, photographing/scanning content, and processing it for the Open Map device. Building the Open Map platform (optional): Discussions on site-specific enclosures, weatherproofing, power options, and install, and set-up of software from a standard Raspberry Pi installation. Installing: Taking the maps out into Vienna to install for the festival. 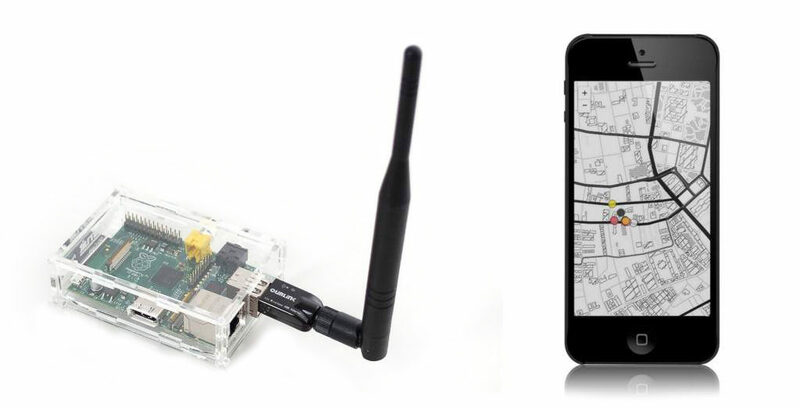 Open Maps are a tool for digital ‘radical cartography’, challenging Google’s representation of the world; a cheap, portable, pirate WiFi map server developed as part of tech artist Josh Harle’s MuseumsQuartier residency. Radical Cartography is “an alternative to the typical, seemingly neutral vision of geographic space as a static field of mute infrastructure and unquestioned boundaries.” The maps borrow Google’s look and feel – pinch zoom, swipe navigation, dynamically updating map tiles – but present the maker’s own maps: anything from conventional representations to crayon drawn scrawls or biro-annotated sketches. Open Maps are hosted via a Raspberry Pi single-board computer, which can be made weather-proof, and can even be run via battery or solar if mains power is impractical. With an 5dbi antenna/WiFi interface they have a range of about 50 metres, and when installed in an area effectively are ‘visible’ and usable within this range. The cost of each device with enclosure, power adaptor, WiFi, and appropriate weatherproofing is less than €100.